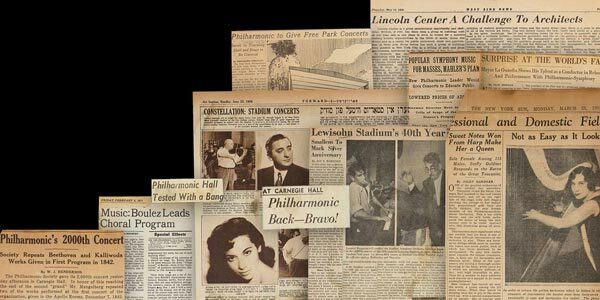 Explore the New York Philharmonic's history through decades of press clippings now available online. Includes dozens of New York papers, as well as press from around the U.S. and the world. 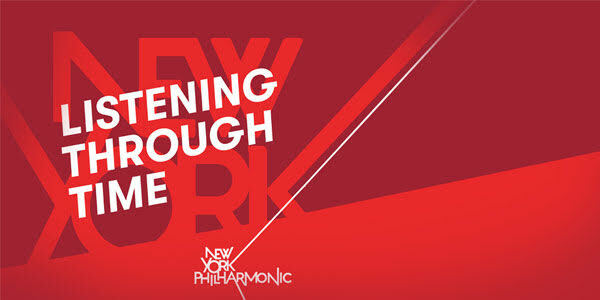 Listen as current and former New York Philharmonic musicians explore the history of the Orchestra through its recordings, in conversation with Archivist and Historian Barbara Haws. In celebration of Maestro Arturo Toscanini’s 150th birthday, all the archival documents from 1925 to 1945 are now available — everything from season plans to his tax returns to home movies from the 1930 tour. Take a virtual tour of an unprecedented exhibition of archival material from two of the world’s oldest Orchestras, both of which played their inaugural concerts in 1842. Celebrate the New York Philharmonic’s 175th anniversary season by immersing yourself in SONY’s 65-CD box set of the Orchestra’s recordings from 1917 to 1995, to be released on April 7, 2017. 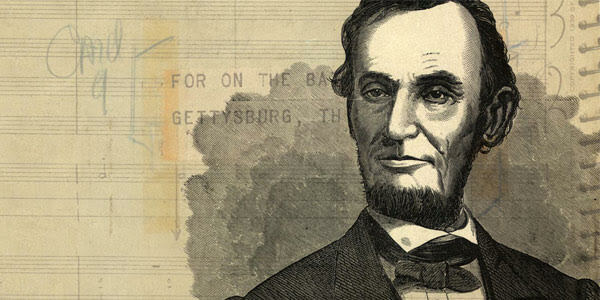 Copland’s A Lincoln Portrait is a dramatic work for orchestra and narrator that uses Lincoln’s own words as the text. 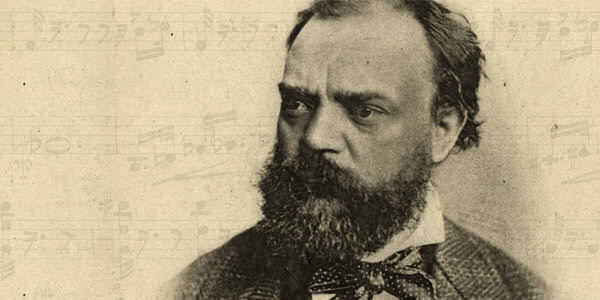 This online exhibit highlights the tradition of having narrators sign the score, and also features audio clips by luminaries ranging from Carl Sandburg and Henry Fonda to Marian Anderson and Joe Torre. A dialogue between musical titans, over time on a single page. 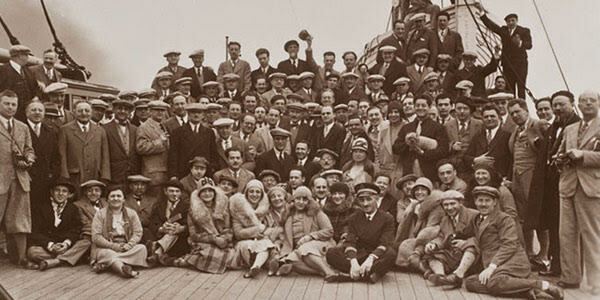 Follow Philharmonic musicians on their site-seeing adventures that include the Toscanini family while on their ground-breaking European tour. Search every concert since December 7, 1842 — almost 20,000 performances — including those by the New York Symphony and on the summer Lewisohn Stadium series.